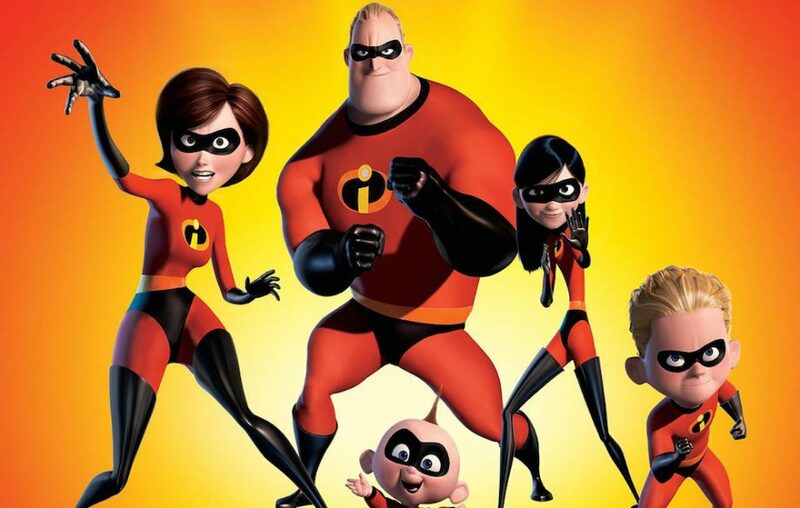 In this sequel to one of Pixar’s most famous animations, we see Mr Incredible struggle with looking after his children and Elastigirl will be at the forefront of the action whilst out fighting crime. Emily Blunt will be taking on the role from Julie Andrews as Mary Poppins in this sequel to the beloved Disney film. The film will follow a grown-up Jane and Michael and his 3 children, as they are visited by Poppins to help them deal with a personal loss. Despite the controversy surrounding Johnny Depp being cast as Gellert Grindelwald, the second instalment of the fantastic beast series is set to be released later this year with filming being completed in December 2017. The crimes of Grindelwald will introduce a young Dumbledore and continue to explore the world of Harry Potter in a different era. The epic finale to the Maze Runner series has been long anticipated since the original release date for early 2017. However, Dylan O’Brien experienced a serious injury whilst on set which held back production. Fortunately, he has recovered and the film is set to be released early on this year. Taking place 6 years after the original film, Wreck it Ralph 2 will see Ralph and Penelope inside the internet on a journey to fix and find part of an arcade game. The film will also feature a lot of the Disney princesses such as Belle, Ariel, Jasmine, Pocahontas, Tiana, Rapunzel, Merida, Anna, and Moana. The best part is that they will be voiced by the original voice actresses. Tom Cruise will reprise his role as agent Ethan Hunt, on the 6th instalment of the Mission Impossible film series. It has been announced that this film will uncover more of Hunt’s backstory and personal life and will also have a return of Michelle Monaghan as Hunt’s wife Julia Meade. As villain Thanos arrives on Earth to collect the Infinity Stones, the Avengers must unite to confront and battle Thanos. The Avengers will feature the original cast of Iron Man, Captain America, Hulk, Thor, Black Widow, Hawkeye as well as many others. This prequel will follow Han Solo and Chewbacca’s early adventures before joining the rebellion. This film has reportedly had many issues with a change in directors with Phil Lord and Chris Miller being fired. They were replaced by Ron Howard who ended up reshooting a lot of the scenes. In another adaptation of the famous video game franchise, Oscar winner Alicia Vikander will take on the role Lara Croft. The strong independent daughter of a missing adventurer, who searches on an island to solve the mystery of her father’s disappearance. Set four years after the destruction, Owen and Claire return to the Jurassic world theme park to rescue the remaining dinosaurs from a volcano. They also discover new dangerous breeds of dinosaurs and uncover a threatening conspiracy. In this live action spin-off of 101 Dalmatians, Emma Stone will star as the legendary villain Cruella de Vil. It is believed that the plot of the film will be a prequel and about the origin story of Cruella, similar to Disney’s 2014 live action film Maleficent. Based on the dystopian novel set in 2045, Ready player one is about an unlikely hero Wade Watts who embarks on an adventure to find an egg. After the creator of a virtual reality world called Oasis dies and releases a video challenging all of the users to find his egg to receive his fortune. 2018 is going to be a busy year for films, and a great place to watch these is at the Light Cinema Bolton where you can experience affordable prices, comfy seats and delicious snacks!